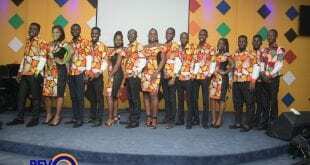 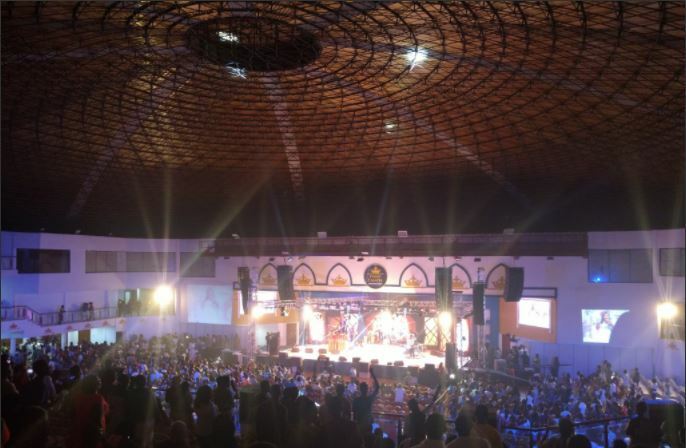 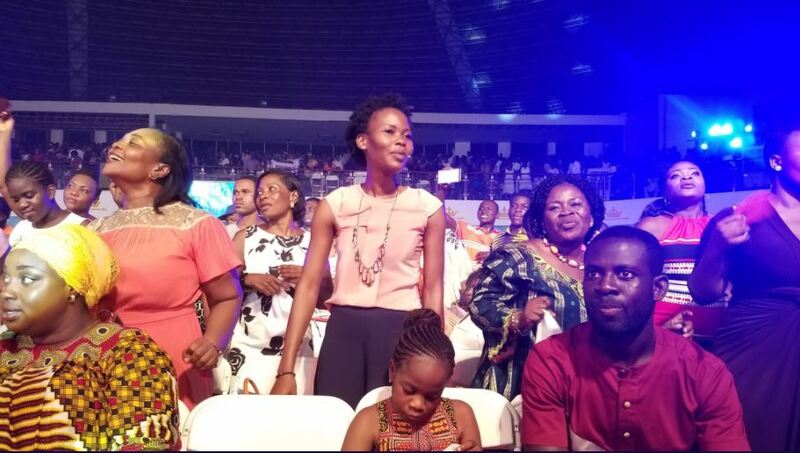 This year’s Adom Praise which came off on Friday the 6th of October 2017 was held at it usual venue, Perez Dome and as you can tell, saw a lot of people in attendance. 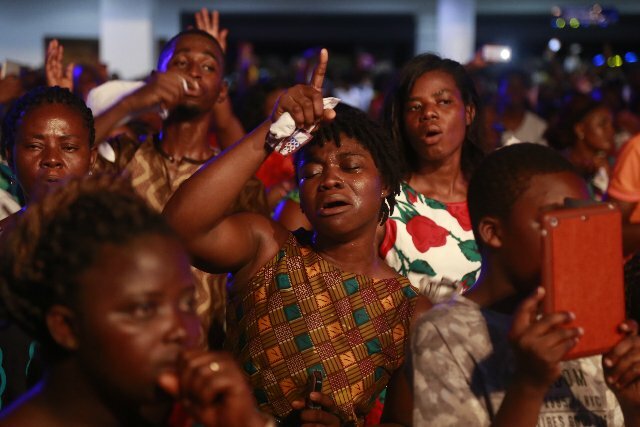 Many came with a grateful heart to offer songs of thanksgiving to God and that was reflective in how worship was lifted on the night. 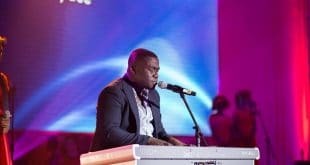 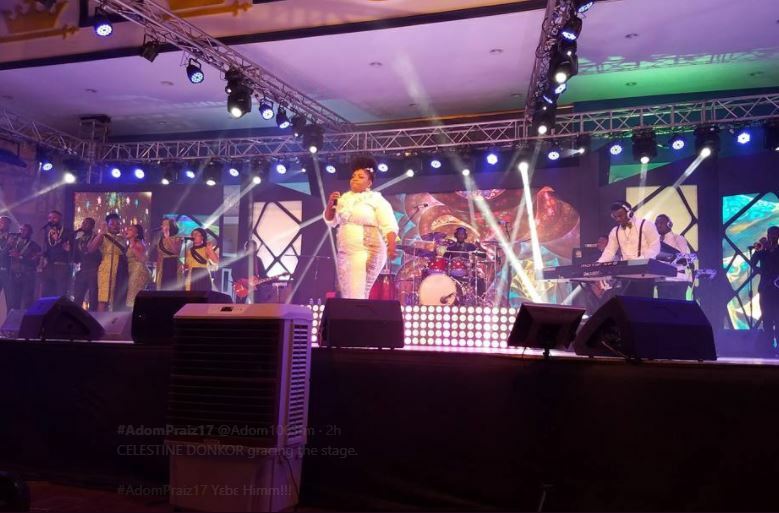 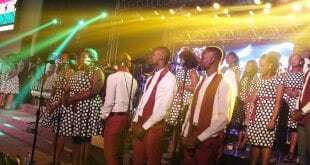 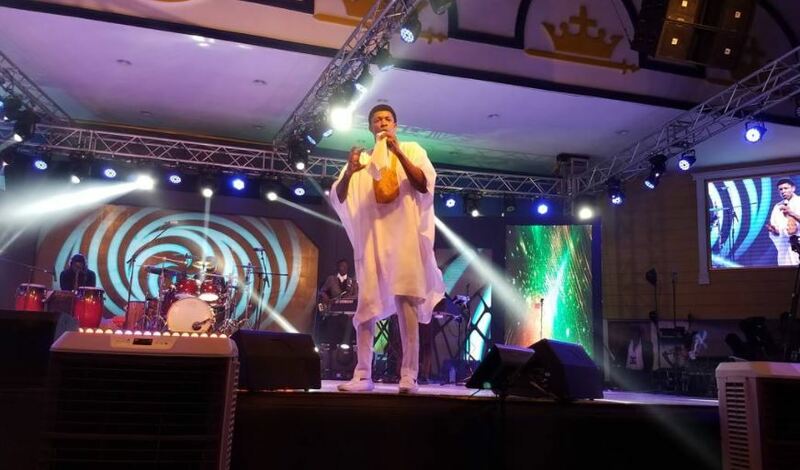 The annual event organized by The Multimedia Group brought together some of African anointed worship leaders such as reigning VGMA winner Joe Mettle (doing his new song ‘Bo noo ni’ and others), The Nigerian gospel stars, Steve Crown of ‘you are great’ fame and Preye of Ebezina fame. 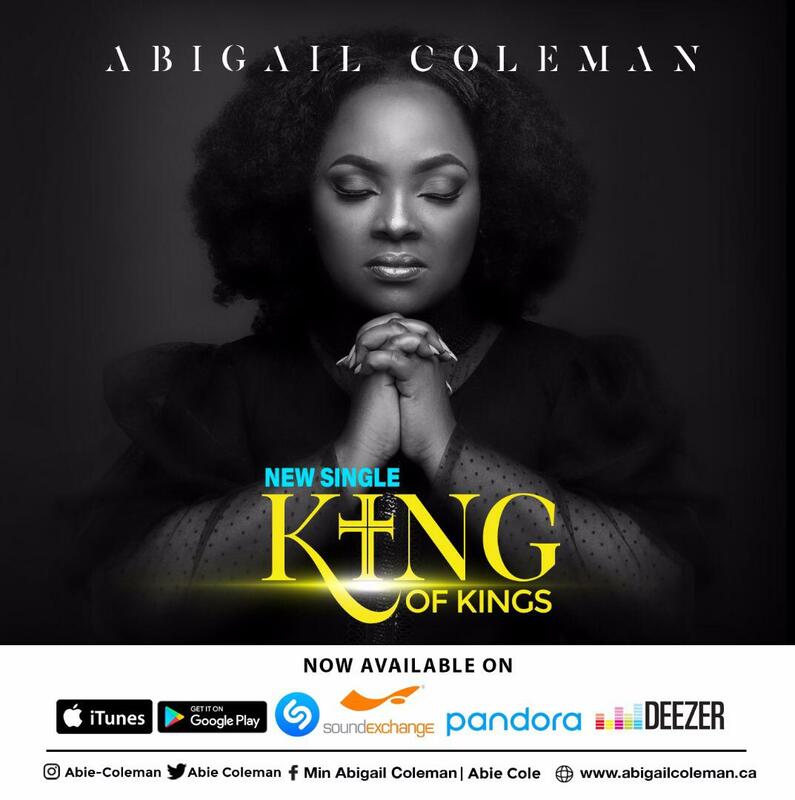 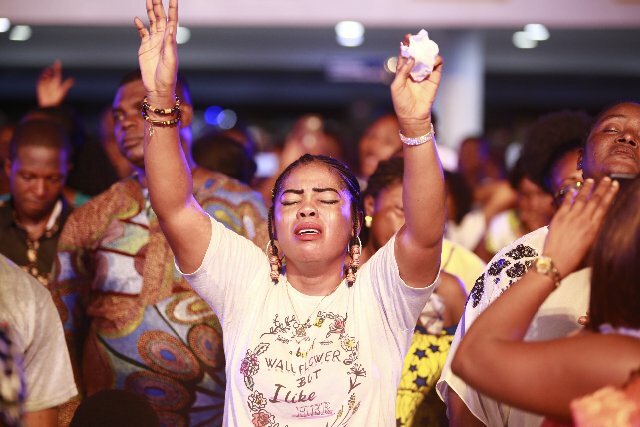 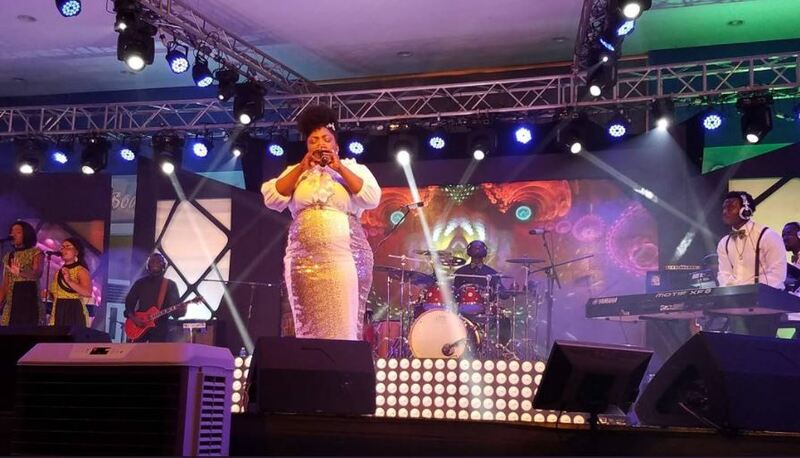 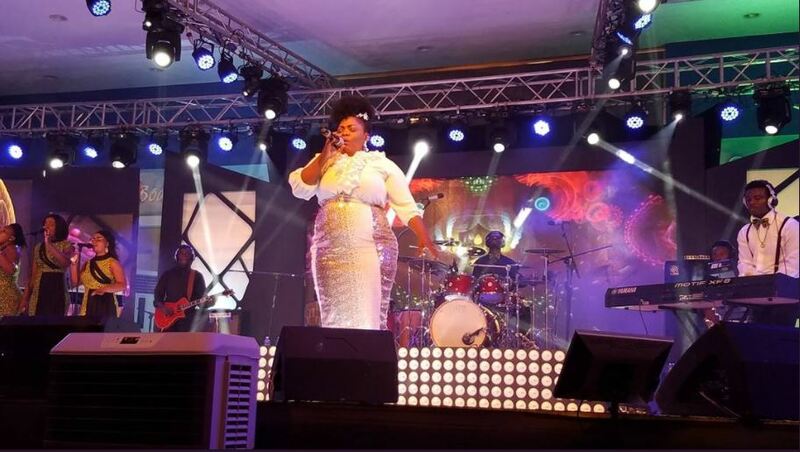 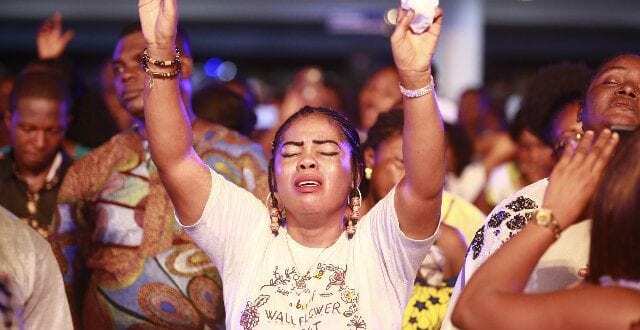 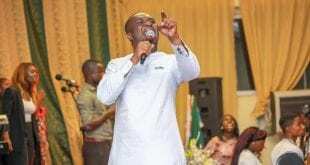 Others include Rev Denzel Agyemang Prempeh, Francis Agyei, and Celestine Donkor who took the crowd by surprise when she performed the popular ‘way maker’ by sinach in the Ewe dialect.